The word ‘yoga’ conjures up in the minds of many Westerners images of people performing exercises and adopting unusual, sometimes contortive postures. Such exercises and postures do have a place within the practice of yoga, but it is much more than that. Indeed, the early literature on yoga describes and defines it as a form of mental rather than physical discipline. Yoga is also associated with the Indian subcontinent and the religions of Hinduism and Buddhism. 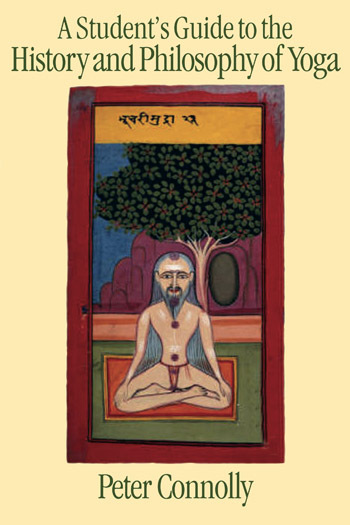 This book therefore concentrates on the evolution of yoga in the context of Indian culture, though the final chapters also explore some of its links with non-Indian mystical traditions and some of its developments outside of India during the modern period. The book is aimed at both university students taking courses in Comparative Religion and Philosophy and practitioners of yoga who seek to go beyond the activity and explore its spiritual dimensions. Hence, it presents yoga in the context of its historical evolution in India and seeks to explain the nature of its associations with various metaphysical doctrines. The work also draws upon a number of conceptual schemes designed to facilitate comparative study. Some of these are employed throughout the book so as to link the material from each chapter together within a common framework. ...accessible, engaging and instructive for the inquiring, practical student of Yoga. ...The plentiful, extensive extracts from the primary texts, the scholarly background which contextualizes them, and the clarity of presentation throughout all confirm Connolly as a skilful teacher and will make his Guide a valuable resource for students of Yoga in the West.